Meet Emily, the amazing woman who devotes several hours each week to keeping our event calendars jam-packed with local family fun! In her life before kids, Emily held jobs as a zookeeper, a middle school teacher, and a tour bus driver in the wilds of Montana–not one of which prepared her for the adventures of motherhood. Now she’s living the good life in Austin with her husband, two sons and a Great Dane. After coming on board this summer, Emily started by calling all of the restaurants listed on our Free Food Calendar to confirm their Kids Eat Free promotions (no small job). Then she double checked all of the recurring events listed on our Free Fun Calendar and set up a system for keeping them up to date. Now she adds new events like a fiend and we can’t live without her! 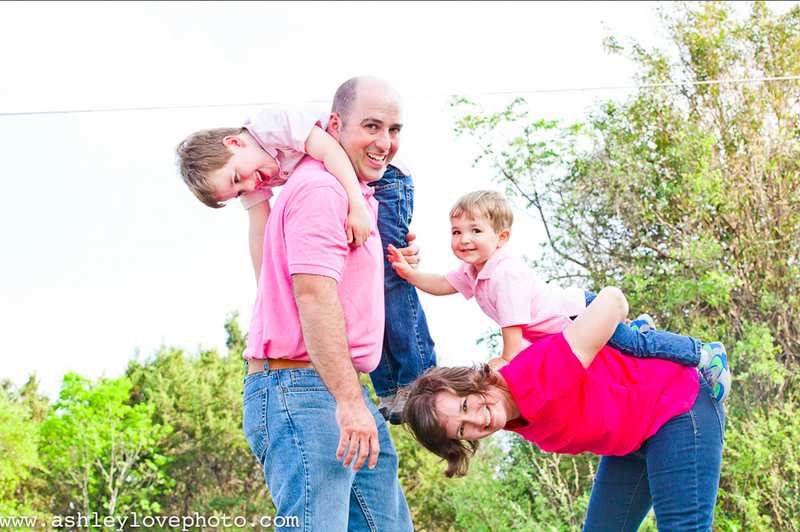 Thanks to Emily’s hard work, Free Fun in Austin is a Finalist in the 3rd Annual Austin Birth Awards in the category of Best Online Family Event Calendar. 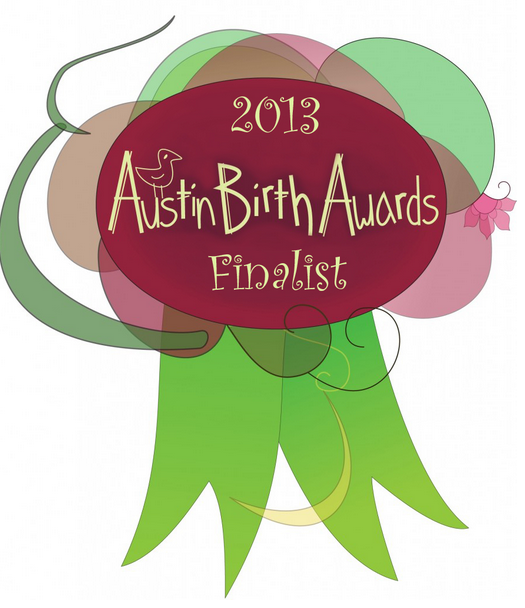 The Austin Birth Awards ballot is available online until October 15, 2013. The Best Online Family Event Calendar is the LAST category listed on the ballot. Thank you!